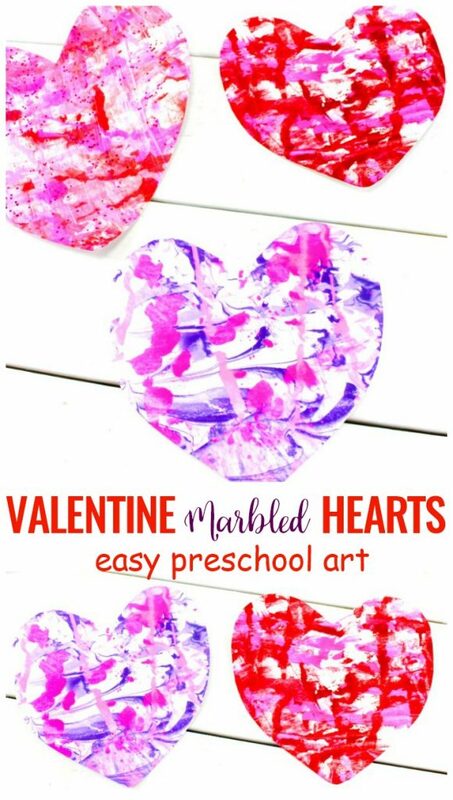 I love simple and super cute Preschool Valentine Cards the kids can make themselves. 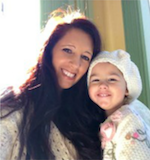 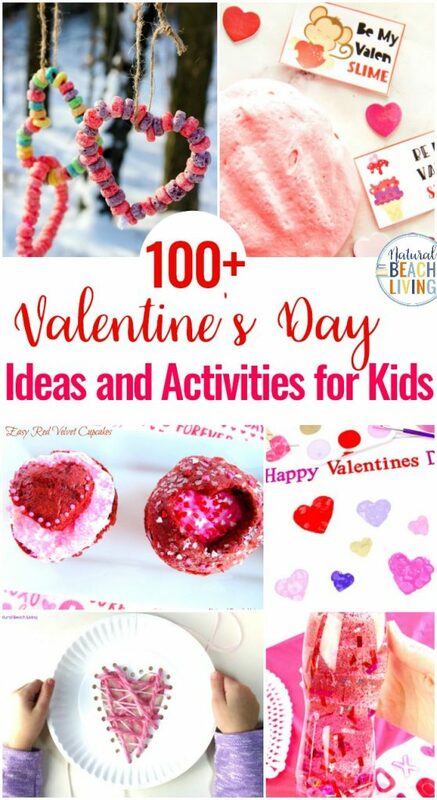 So today we are sharing 8 Valentine’s Day ideas your preschoolers will enjoy. 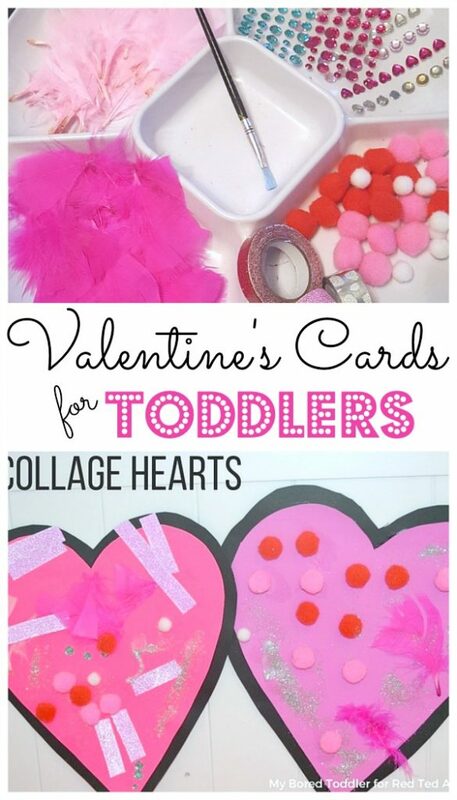 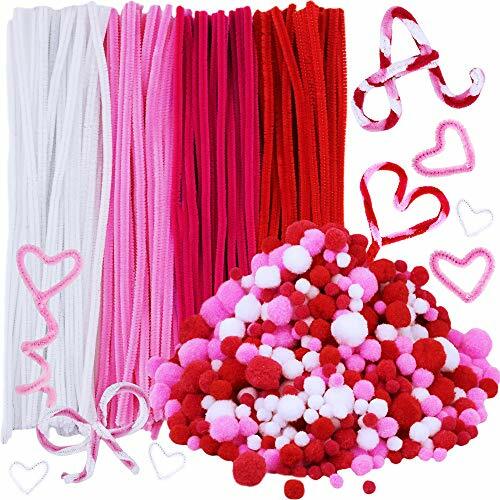 These Valentine Crafts and cards will promote fine motor skills and creativity. 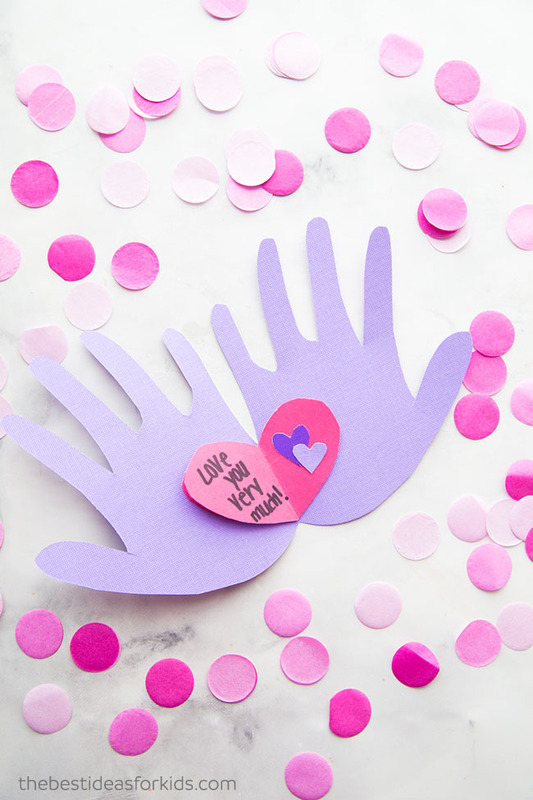 Have fun and Happy Valentine’s Day! 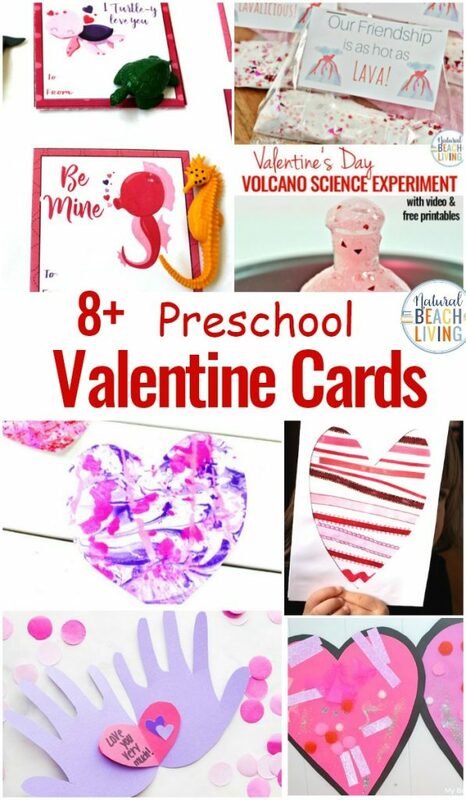 We are sharing preschool Valentine cards that the kids can make and of course, I’ve also included some printable Valentine cards to go along with non candy Valentine items. 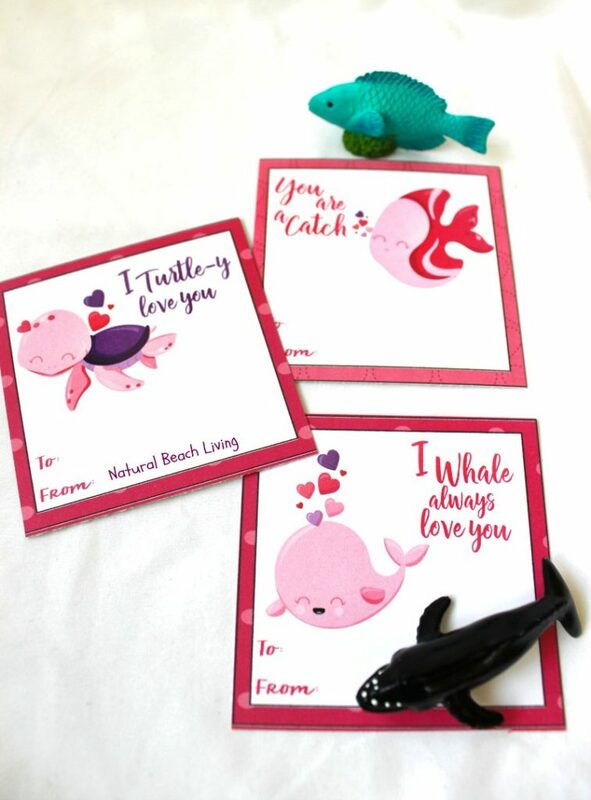 These preschool valentine cards can be paired with matching animal figures for a non candy Valentine treat. 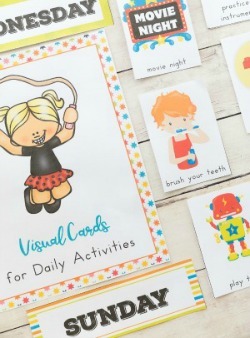 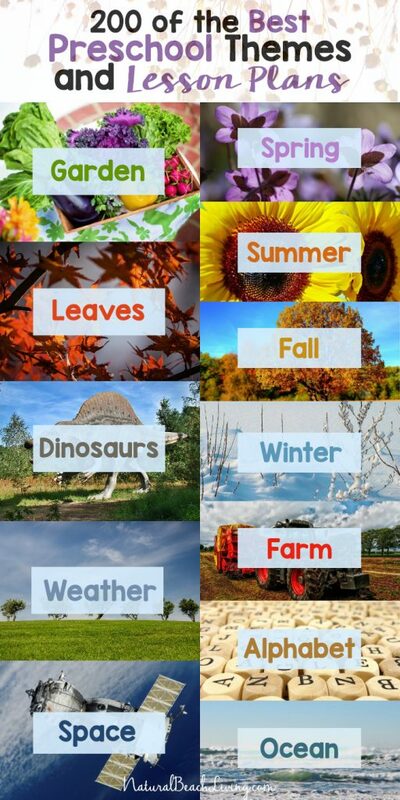 Let your children hand them out at dance class, co-op or preschool. 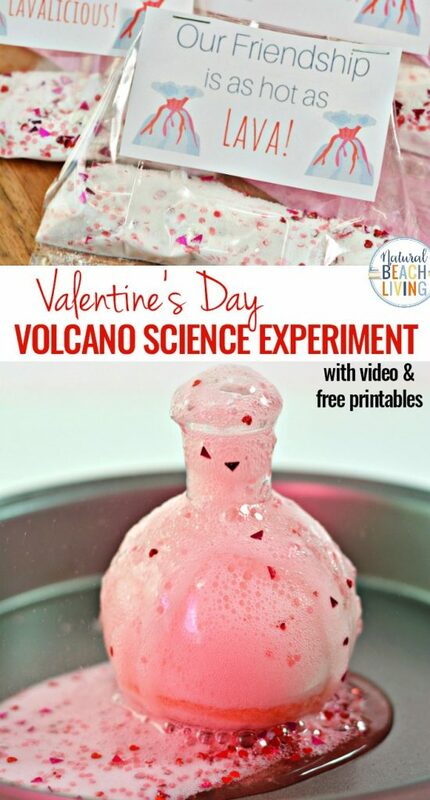 I’m sure all of their friends will be excited. 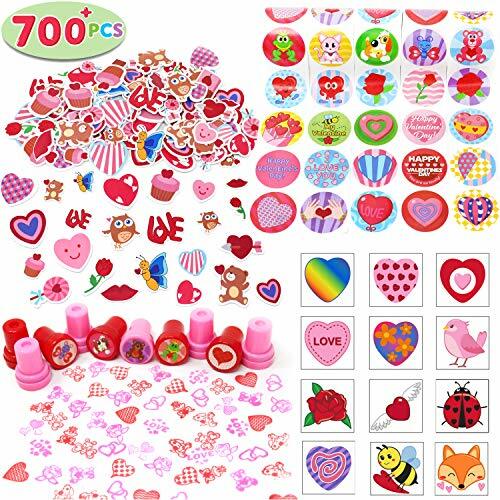 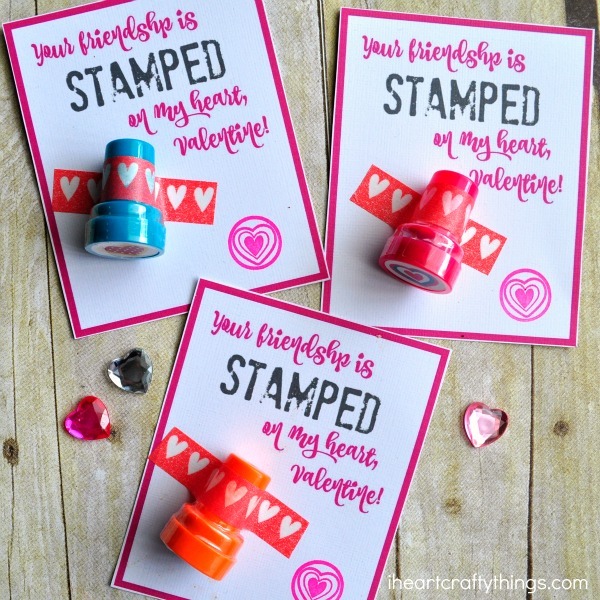 I adore this Valentine’s because they are non-candy and the little stampers are great for encouraging creativity. 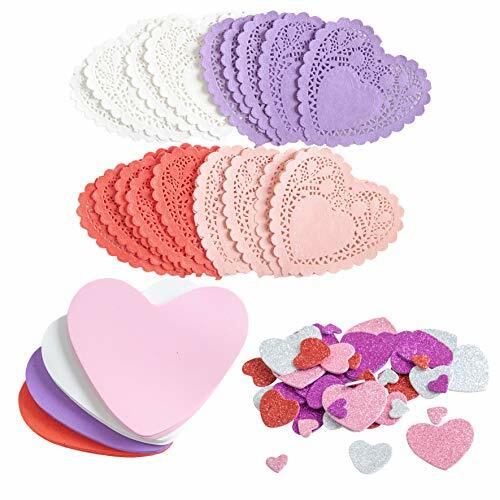 These collage hearts are the perfect Valentine Craft Idea for Preschoolers plus you can use up any leftover craft supplies. 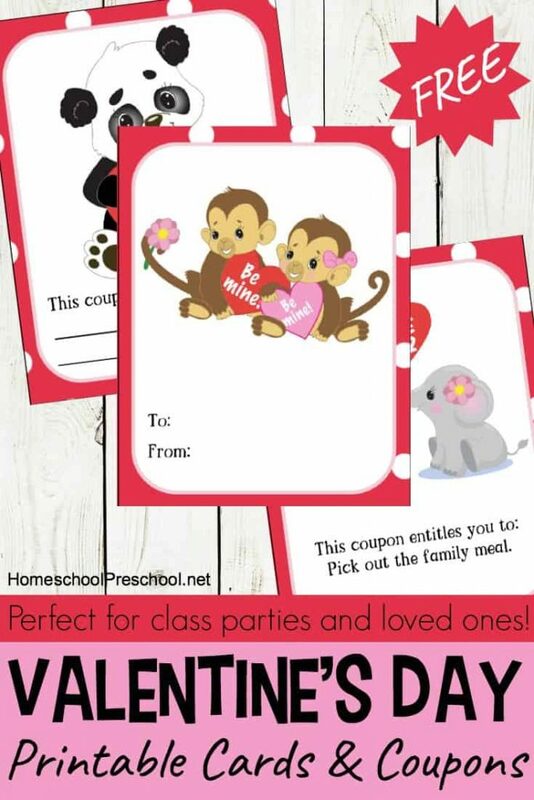 Your preschoolers will love these printable Valentine’s Day cards and coupons! 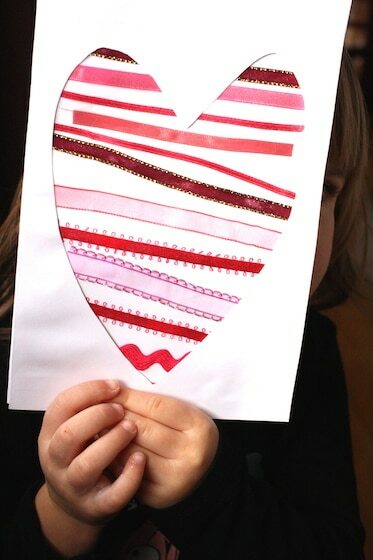 This card is easy to make and a good way to practice drawing shapes. 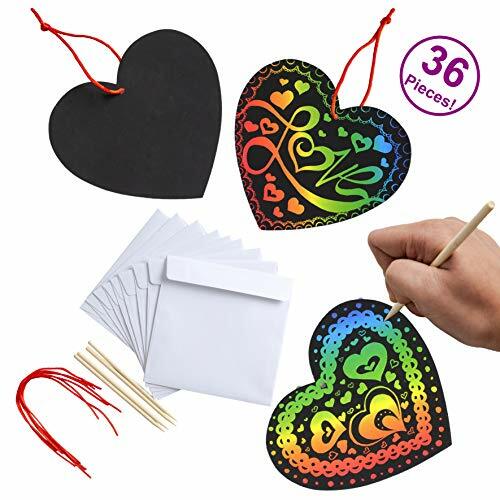 Plus, writing message inside the card will make this a keepsake to treasure.